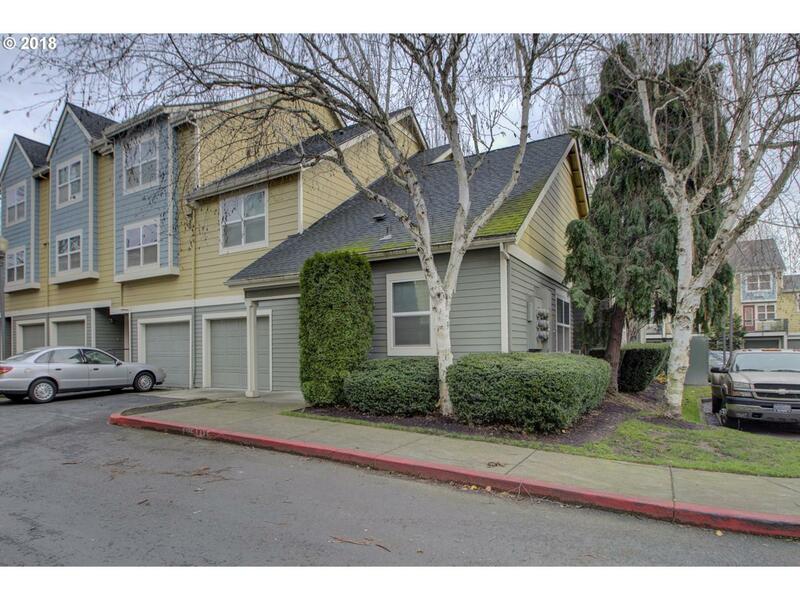 This 3 bedroom, 2 bath condo has everything! Sought after 2 level in the beautiful Northwynd Condo complex. 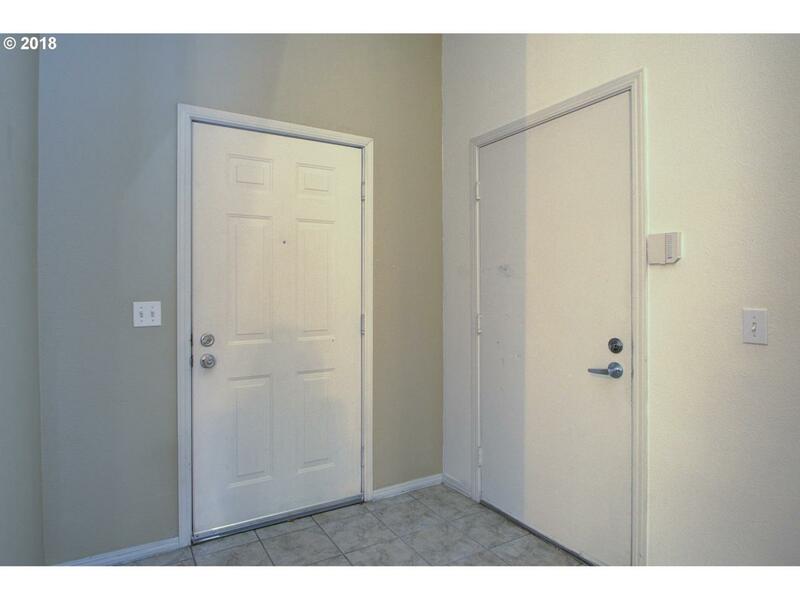 Master on Main with walk in closet. Open floor plan, living room has vaulted ceilings with a ceiling fan, fireplace and French doors to the patio. Granite, Pantry, 2 bedrooms with ceiling fans upstairs. 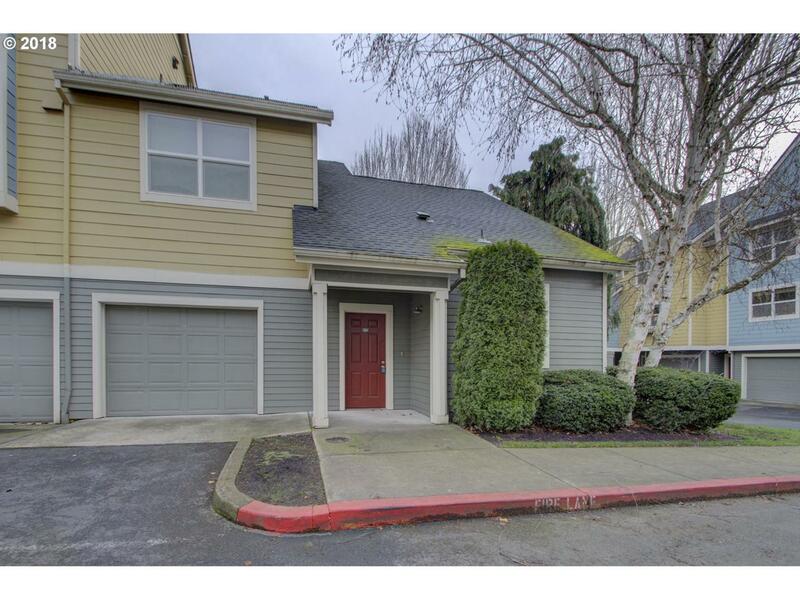 This Condo is conveniently located to freeways, shopping, PDX, Ester Short park, Dining, Walking paths along the Columbia River.